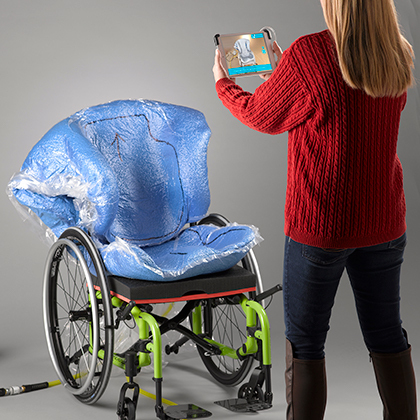 Marrying the Ride Custom 2 Cushion with advanced RideWorks® scanning/ordering technology! 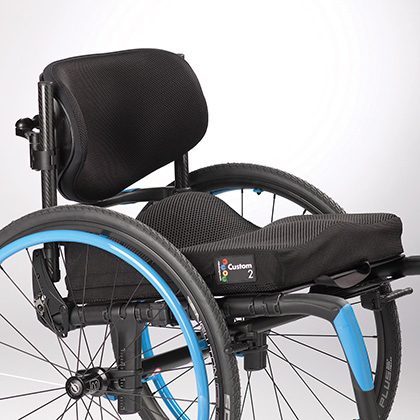 The Ride Custom 2 Cushion offers all the skin and postural care of the original Ride Custom Cushion — in a more comfortable, lighter and simpler design. 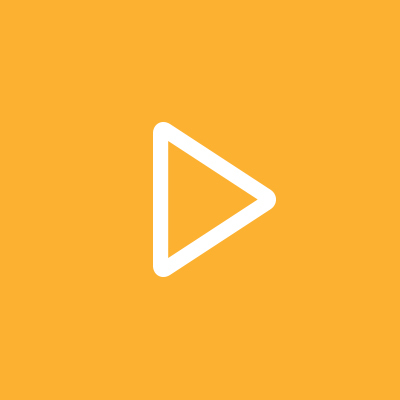 A fast, clean, intuitive and accurate process allows shapes to be rapidly scanned, then sent, along with photos and order information, through the secure, encrypted iOS app. 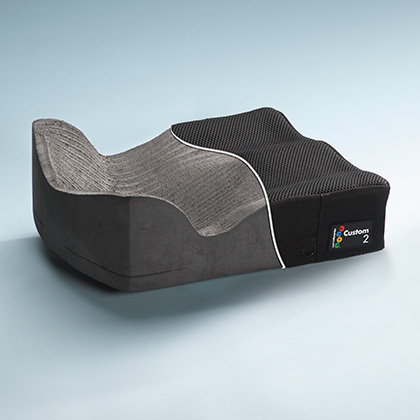 The cushion, made specifically to match each individual's unique shape, helps decrease long-term skin risk and aids in sitting stability for improved functional performance. 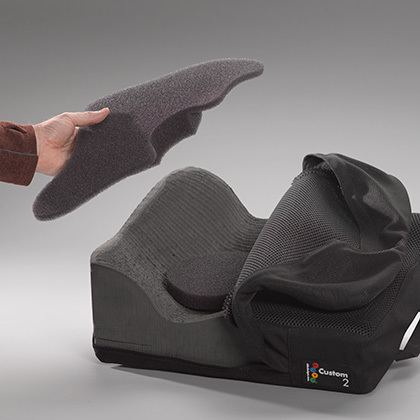 Well-suited for the traditional custom seating user, the Custom 2 also has unique features that make it a great match for active users and growing children. 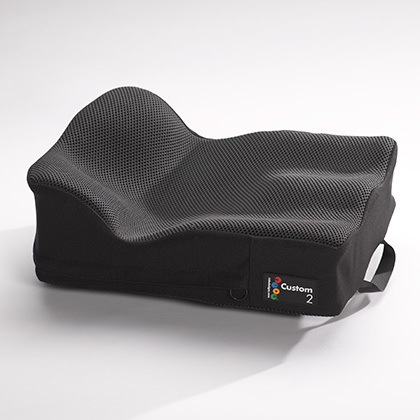 The Custom 2 Cushion is most effective when coupled with a Ride® back support to aid in postural support. Weighing in at about 1.8 pounds for an average 16 x 16" size, the Custom 2 Cushion is a fraction of the weight of other cushions. The base of the Ride Custom 2 is softer than that of the original Custom Cushion. In addition, the cushion cover can be upgraded with Soft Fit options of either two or three layers of spacer mesh fabric. Ride CAM wedges (included) can be used to adjust the cushion contours to accommodate weight change, tissue atrophy, and postural change. 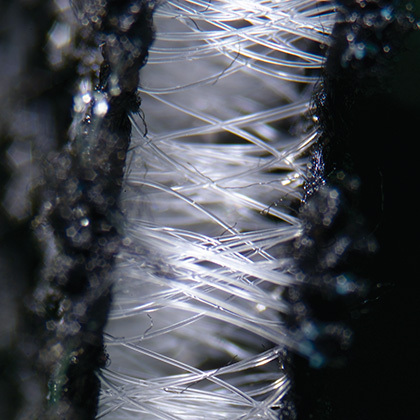 Optional well inserts can be added for gentle support to bony prominences and to maintain a high level of microclimate management. Ride's patented and evidence-based mechanism of support helps to enhance sitting stability and performance, while reducing the dangerous forces of pressure and shear from at-risk bony prominences. The cushion contours and spacer mesh fabric cover promotes airflow to help keep the sitter dry and comfortable in virtually any climate. In addition, an optional Ventilation Channel, specifically located for each shape, can be placed at the position of best opportunity for air flow. 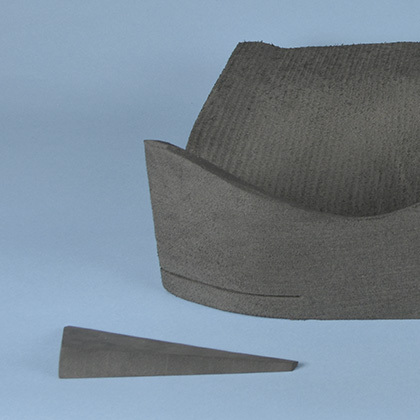 The cushion can be grown in width and length at a fraction of the cost of a new cushion. 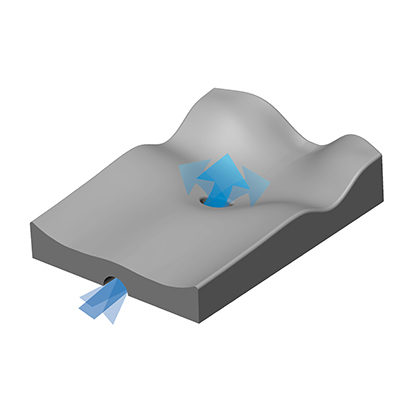 Scanned shape capture files are retained at Ride Designs for future needs. There is no set Medicare Fee Schedule for this HCPCS Code. This item is individually priced. Be sure to include the Manufacturer name and model name/number, and the MSRP. All parts and pieces tied to the custom cushion should be grouped into this one line when billing Medicare. E2619 Replacement Cover for Wheelchair Seat Cushion or Back Cushion, Each. This item cannot be billed separately when the cushion itself is being billed. This is a replacement only billable code. *Allowable for KU modifier for Rural areas was not listed by Medicare, however will still be covered. 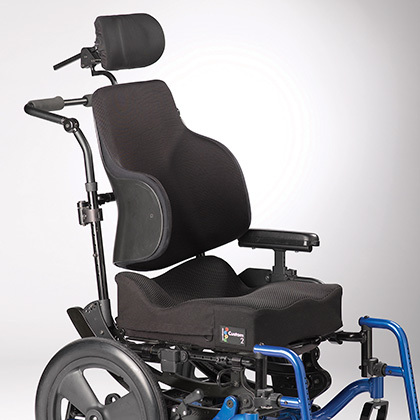 The KU modifier is to be applied for cushions used as part of a Group 3 power wheelchair system. 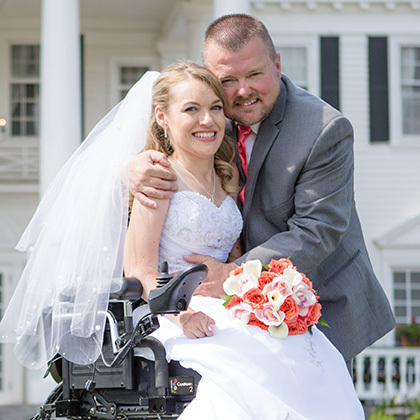 Note: If the code is subject to competitive bidding, the allowable will be based on the single payment amount for the specific area, unless used on a Group 3 power wheelchair.